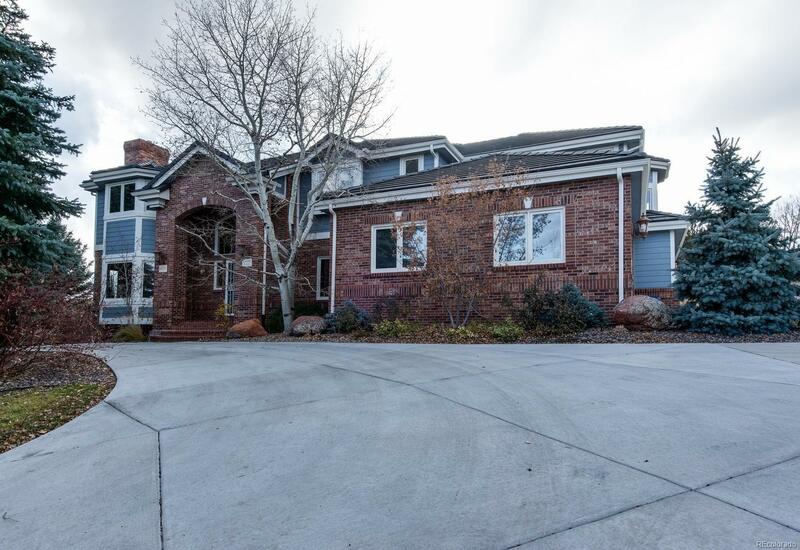 Perfect floor plan, nestled on a private, heavily treed lot-5 bedrooms, 5 bathrooms, 5 fireplaces, 2 studies, formal living and dining rooms, sitting room off Master, extremely spacious spaces, this home has it all! Additionally, exterior/interior updating, including new concrete tile roof, new circular drive, new HVAC, hot H20 heater, fresh paint, new granite, new updated lighting, new carpet upstairs and so much more! Soaring vaulted ceilings, spaces washed with sunlight from the multitude of windows, you will want to call this âhomeâ. Playground equipment already installed for the kiddos/grandchildren to enjoy! Award winning Grandview High School is walkable and Regis HS 6 min away. Students bussed to nearby elementary and mid schools, community pool, and low HOA!